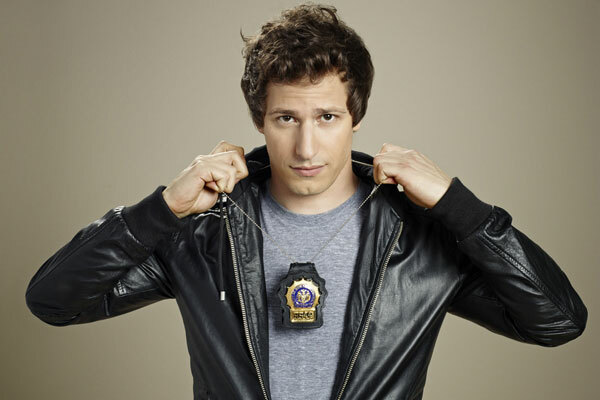 Former SNL actor, Current Brooklyn Nine-Nine actor, and Forever Lonely Island comedian Andy Samberg is tapped to host this year’s Emmy Awards. Samberg, who technically could also be a potential nominee this year, is a great departure from the usual “Old White Guy” host, and a move toward the fresher “Young White Guy” host category. Either way, expect some ridiculous humor, a lot of nerdy rapping, and much more silliness than usual at the Emmys. This will be one for the ages.